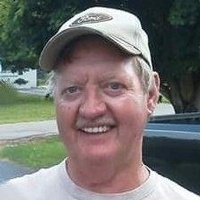 Billy Joe Walker, age 68, a Warren County, TN resident and native was born May 22, 1950 and passed away December 4, 2018 in St. Thomas River Park Hospital following a three-month illness. He was a self-employed nurseryman, retired cabinet maker and son of the late Sidney White and Berton Tate Walker. In addition to his parents, he was preceded in death by three siblings, Kenneth Wade Walker, Charles Edward “Butch” Walker and Sidney White Walker, Jr.
Mr. Walker was married March 27, 1971 to Judy Taylor Walker who survives. In addition to his wife, he is survived by two children, Vickie Bain (Cody Qualls) and Steven Walker (Dawn Grandey) all of McMinnville; two grandchildren, Cody Joe and Caleb Walker; sister, Pamela (Dale) Ball of Smithville; and several nieces and nephews. 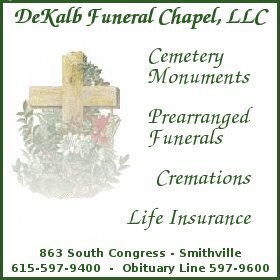 Funeral service will be held at 2:00 p.m. Friday, December 7, 2018 in High’s Chapel with Dennis Clark to officiate. Interment will follow in Mt. View Cemetery. 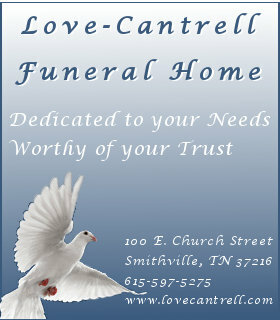 Visitation will be 10:00 a.m. to 8:00 p.m. Thursday and 10:00 a.m. Friday until the time of service at High’s.